Our heart is full that you are joining us to spread the love around the world! 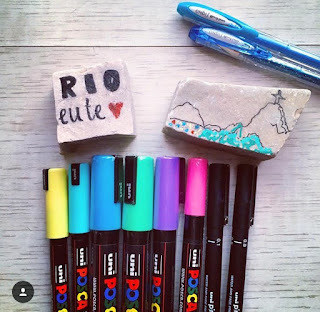 · First thing: collect rocks. I find my rocks outside but you can also find them at local home improvement stores like Home Depot or Lowe’s in the gardening section or you can even purchase rocks on Amazon, click here. Wash the rocks and let them dry. 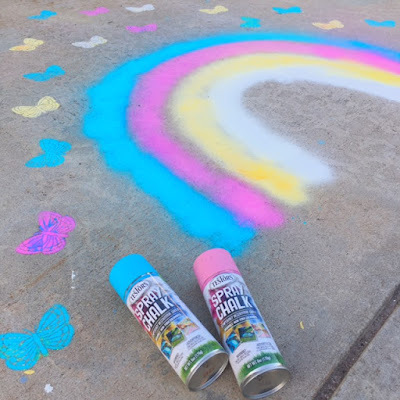 On this post here, you can find a list of some of my favorite supplies. 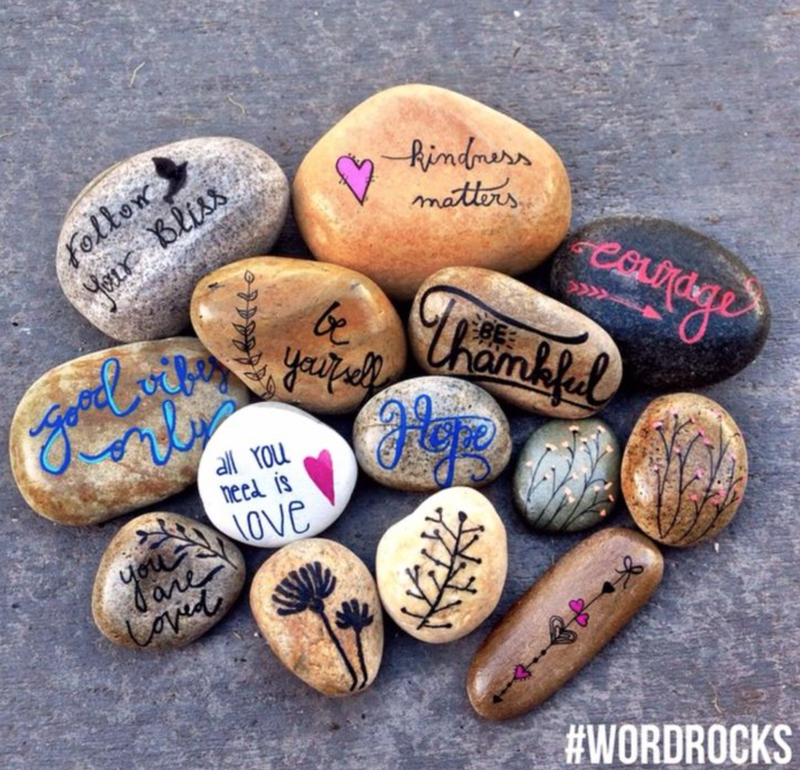 Don't forget to add the hashtag #wordrocks. You can also download the labels to stick behind the rocks by clicking here. That’s how people will get to know about the project and othe chain of love and kindness will never be broken. Also, it will enable you to keep track of your random acts of kindness! If you want to follow our #wordorcks and other lovely ideas, be sure to like follow Instagram (here) or like our Facebook page (here). 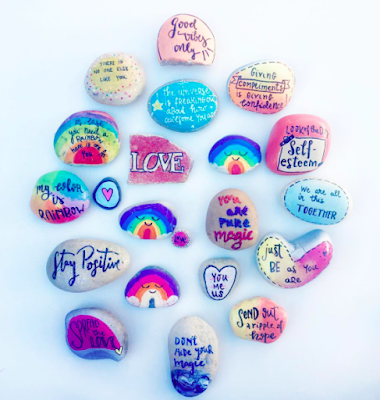 Word Rocks Project is the first rock project ever and has been touching so many hearts and changing lives for the past six years! Join us and be a kindness ninja too! If you want to go further, you can download one of our freebies and spread love through notes and other lovable things!